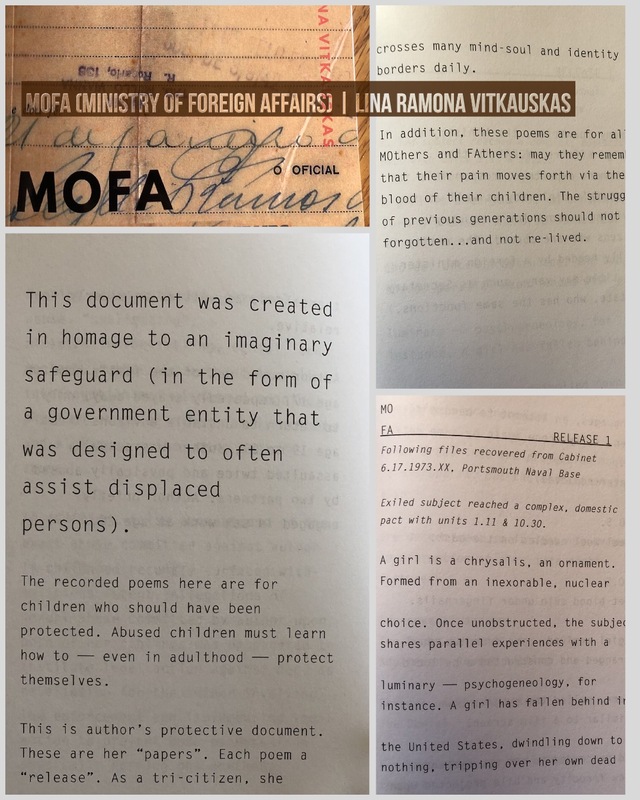 I wrote this poetry book from the perspective of a daughter of displaced people & how residual effects of trauma still linger intergenerationally. My family were immigrants who had a path, yet still had no guidebook to this place called America & all of her confusing ways. The book is mainly dedicated to protecting children from the harm it causes: being taken from their home, running with parents / relatives / strangers from traumatic conditions, and trying to adapt in a new environment so foreign from anything they’ve known. The cruel act of taking children away from their parents—after a long, harsh journey of emotional & physical distress—is psychologically damaging for life. I’m donating 75% of proceeds of sales from my book to The Refugee and Immigrant Center for Education and Legal Services (RAICES). Buy here & I will post each donation & tag (if you don’t prefer a shout-out, let me know). At this time, poetry can heal and create awareness, and mass action is what we need now more than ever. Let’s keep fighting & show that all humanity is not lost: WE CARE. And as Americans, as HUMAN BEINGS, we should be PROTECTING CHILDREN!